Avon Winter Soft protects skin from winter's elements. Winter's Here...No need to let cold weather keep you from having soft, smooth skin. We've got your body-pampering favorites. Formulated to protect skin from winter's elements Avon Wintersoft products even help prevent the return of dry skin. Scented with White Jasmine and Sandalwood. The Skin So Soft Winter Soft Body Cream gives winter-dry skin extra softness and long-lasting moisturization with our special blend of Babassu Oil, Shea Butter and Vitamin E, plus the warm, inviting scent of sandalwood and sensual jasmine. "With all the wonderfully natural ingredients, I thought I'd give this a try and am so pleased with the results. Not only does it soften and smooth skin, it smells marvelous. I am about ready to reorder. 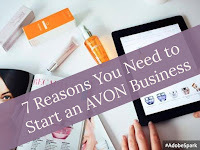 I use it every time I shower and wonder why I would spend a lot of money on a product that doesn't soften like Avon and it reasonably priced. 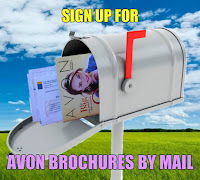 Thanks, Avon!" Luscious 24-hour moisturization with babassu oil, shea butter & vitamin E. Nourishes and softens skin. As of 1/3/16 has a 4.7 star rating based on 15 reviews in Avon's online store with 100% of respondents saying they would recommend to a friend. Moisturizes for 24+ hours. Absorbed quickly, leaving skin feeling silky smooth. 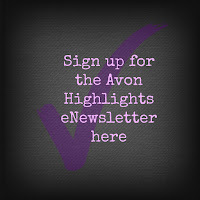 As of 1/3/16 has a 4.5 star rating based on 26 reviews in Avon's online store with 95% of respondents saying they would recommend to a friend. This is one of my family's favorite products. My husband and one of my daughter's suffer from severely dry cracked hands in the winter. This hand cream is the only thing that has given them lasting relief. It's a must have in our house during the winter months. All Winter Soft products are available for a limited time, get yours now while supplies last.